Positive ID+ is an innovative fingerprint identification solution that enables officers to quickly identify subjects during booking, release and patrol. 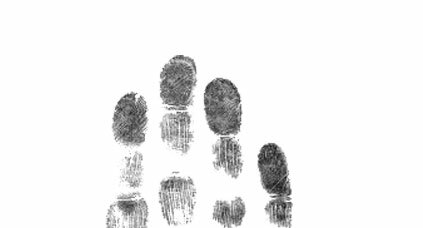 Using highly sophisticated fingerprint matching algorithms, PositiveID+ quickly identifies subjects and provides critical access to arrest data and mugshots. 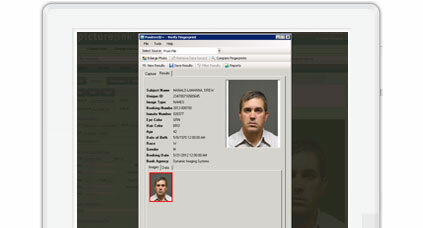 PositiveID+ can be operated standalone or integrated with your existing Jail, Records and Livescan system. PositiveID+ can be integrated with an agencies existing ten print Livescan machine to automatically download a copy of the fingerprints and enroll them into the fingerprint matching database. This results in a more streamlined booking process by eliminating the need for officers to capture a second set of fingerprints in the Jail or Records Management System. PositiveID+ uses FBI (FIPS201 / PIV Compliant) certified fingerprint scanner hardware with advanced sensor technology that automatically captures high quality fingerprint images with a single press. 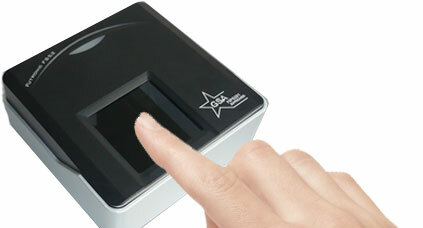 PositiveID+ scanners are available in both single finger and dual finger configurations. Designed for scalability and growth, PositiveID+ supports parallel processing over multiple servers (physical or virtual) so that as the fingerprint database grows, the system speed and stability can be maintained. For large scale or critical systems, the PositiveID+ application and fingerprint matching servers can be distributed over several redundant servers that provide continued operation even if a server fails. PositiveID+ was designed to be integrated with your Jail or Records Management system by automatically linking relevant data such as name, booking number, SSN, SID, DOB, eye color, and hair color to the fingerprint record. Search and enroll capabilities can also be directly integrated into your existing systems using our flexible and affordable SDK. PositiveID+ uses the VerFinger algorithm by Neurotechnology which is one of only 18 algorithms worldwide to receive full NIST MINEX certification for fingerprint matching. This engine can identify fingerprints even if they are rotated, translated or deformed and enables high speed fingerprint matching.